The primary mission of the Norton County Sheriff's Office is to provide a safe and secure environment for the residents and visitors of Norton County. The Norton County Sheriff's Office is committed to protecting the lives, property, and rights of all people. 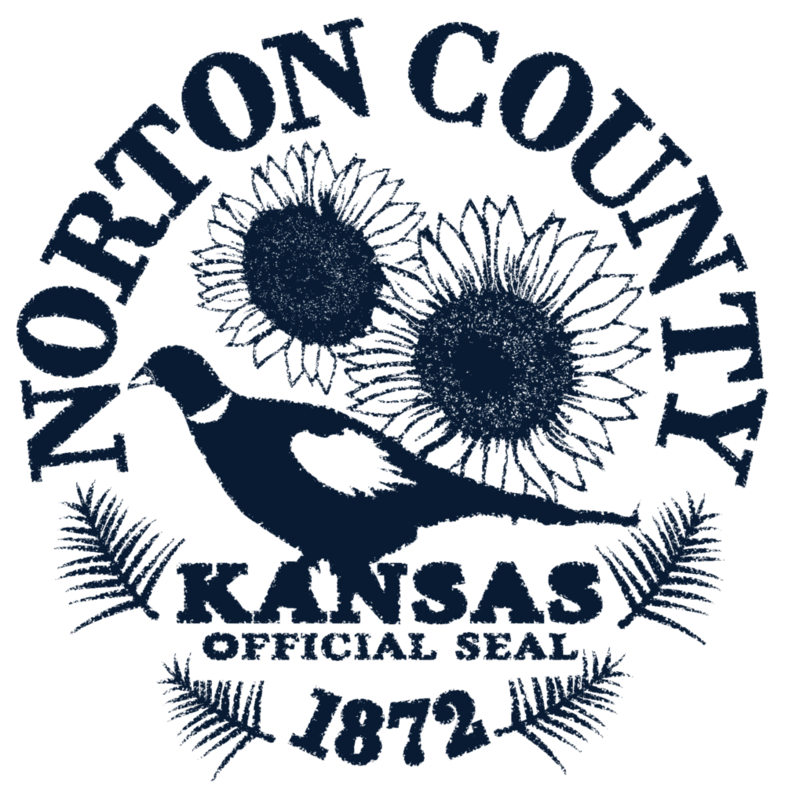 Utilizing the laws of the Constitution and the laws and statutes passed by the State of Kansas, the Norton County Sheriff's Office, will work cooperatively with the public and other governmental agencies to provide the best living situation for the residents of Norton County. **Immediate family only with the exception of Attorneys and Clergy.